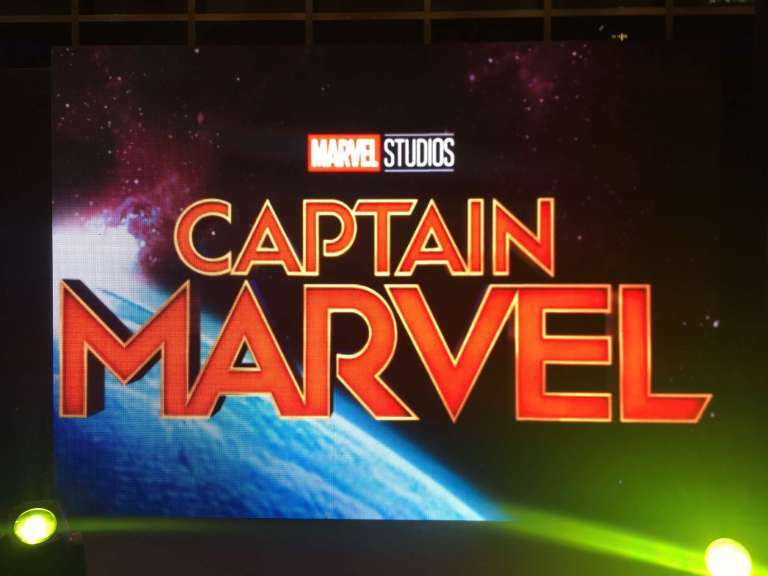 Finally, the most awaited Marvel’s Captain Marvel is now showing in the Philippines on March 6, 2019. 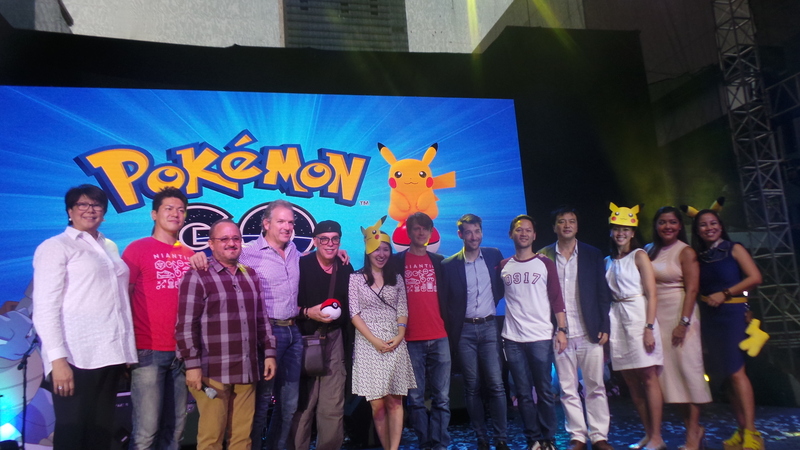 Pinoy fans were able to join the grand welcome event to the most powerful Marvel character with full of enthusiast and excitement at Bonifacio High Street Cinema 2, prepared by Globe. 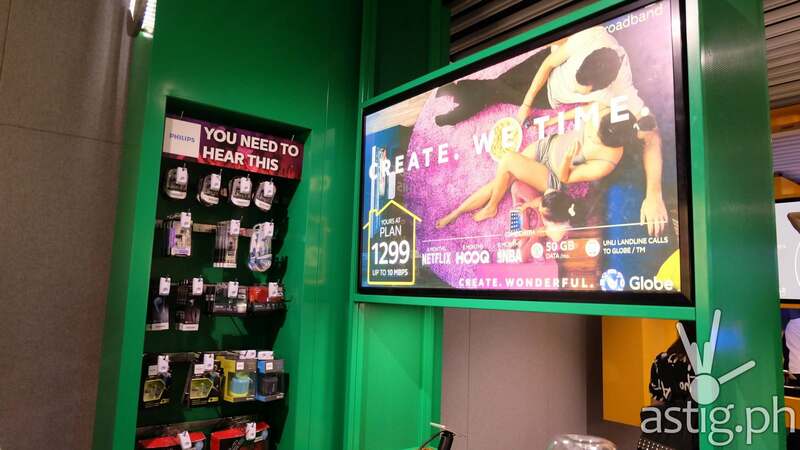 Globe’s booth at Bonifacio High Street Central, BGC. 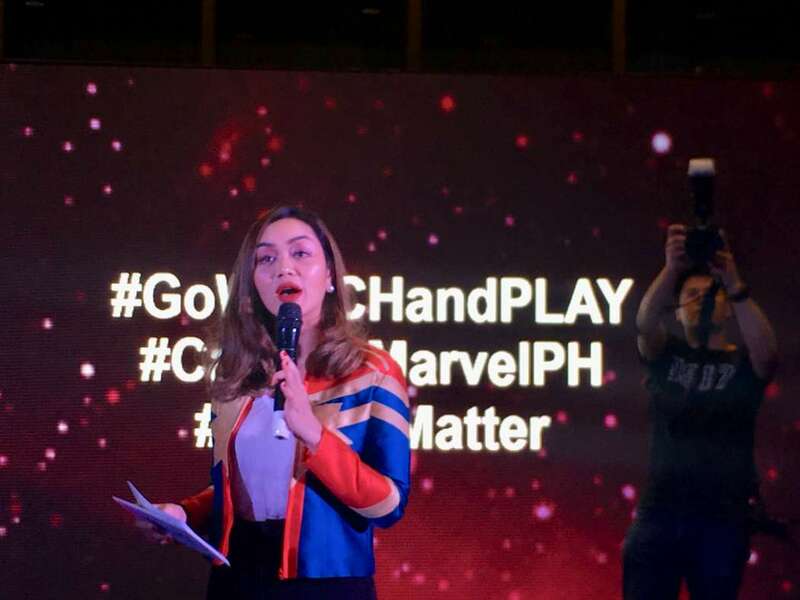 From a recent kick off campaign from Captain Marvel Singapore Fan Event, Globe brought the Captain Marvel craze to Pinoy fans on March 6, 2019. 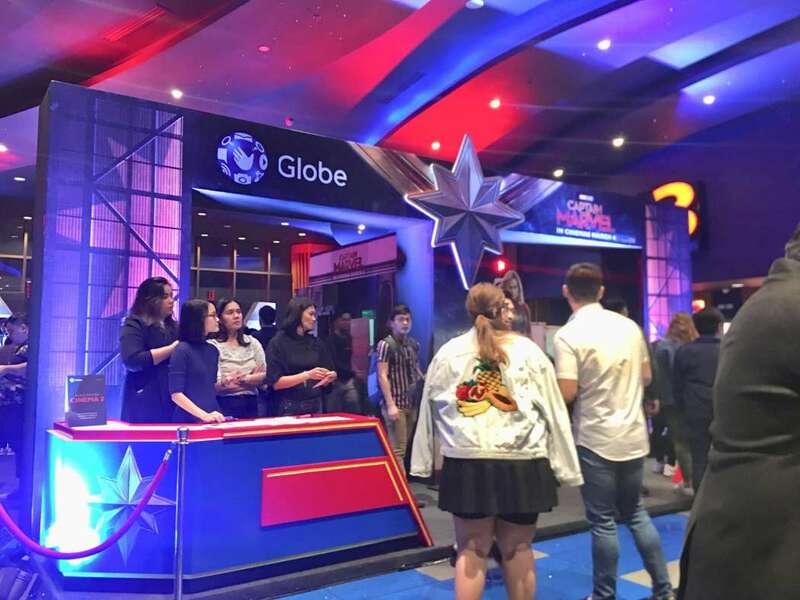 There was a shape-shift like the skrulls, and a holo-foto studio and q & a and trivia questions, the lucky winners won a gift pack from Globe- a limited edition shirt from the 0917 Lifestyle Captain Marvel Collection and a Captain Marvel poster signed by the character itself. 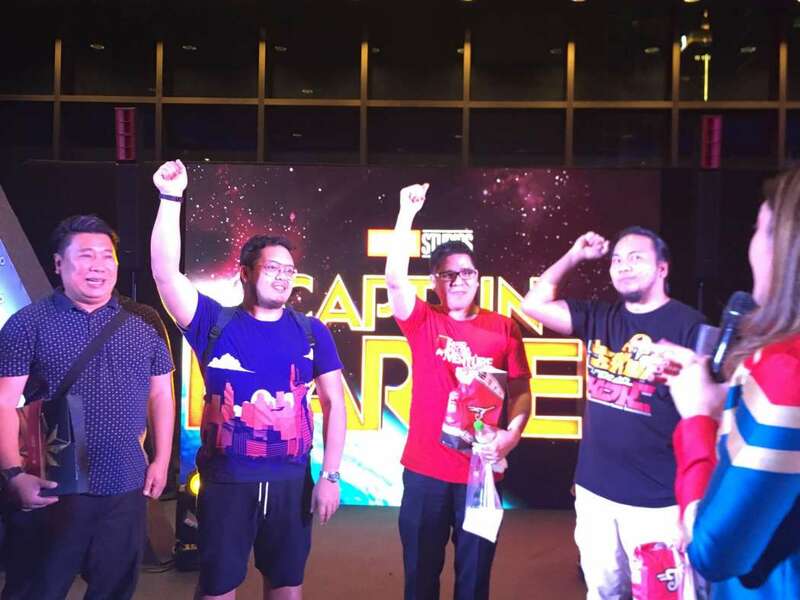 Check out theOfficial 0917 x Marvel merchandise from Globe’s Captain Marvel Collection. Are you a true Marvel Universal fan? 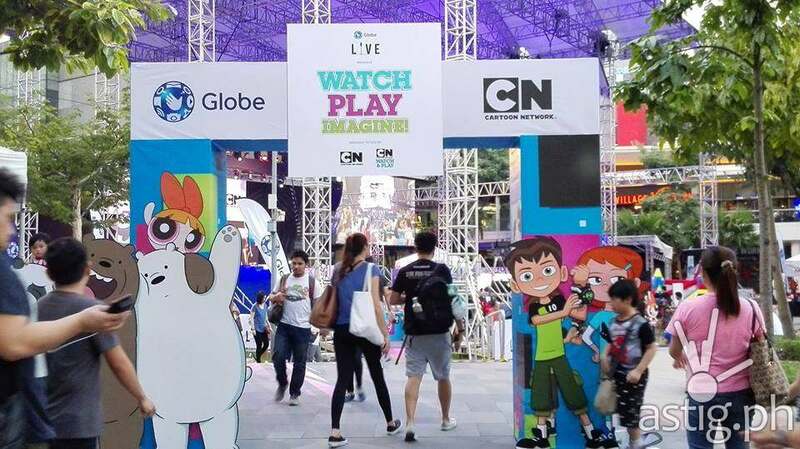 Globe is now visiting schools all over the Philippines and let the kids experience the Captain Marvel craze. 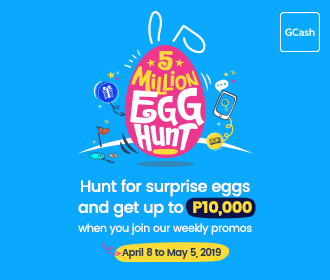 Globe is generously giving freebies such as free drinks, GMovies tickets and an LTE phone by just participating in the booth events and answering trivia questions. 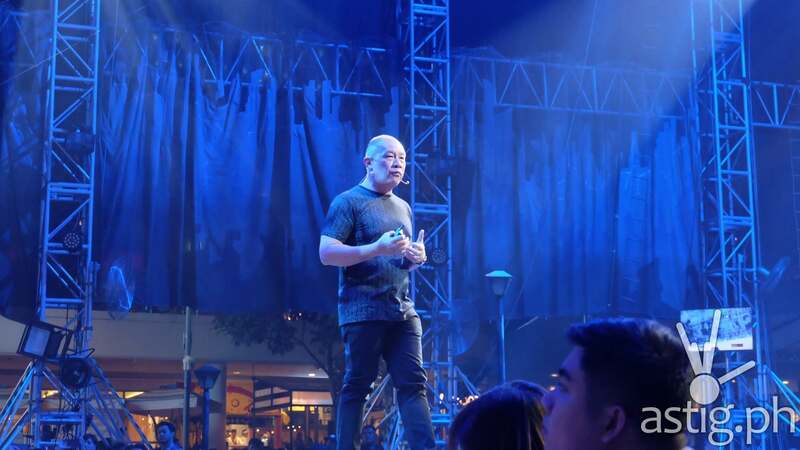 Check out globe.com.ph/prepaid/captain-marvel for the Captain Marvel school & mall tour. Go higher, further, and faster with Globe and Marvel Studios’ Captain Marvel. 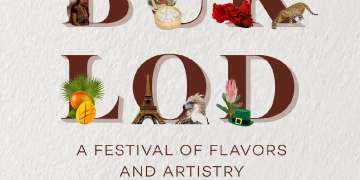 For more information follow Globe on Facebook and Twitter.